*On Saturdays, Sundays, and select Mondays; box office hours vary. Please view our complete box office hours here. 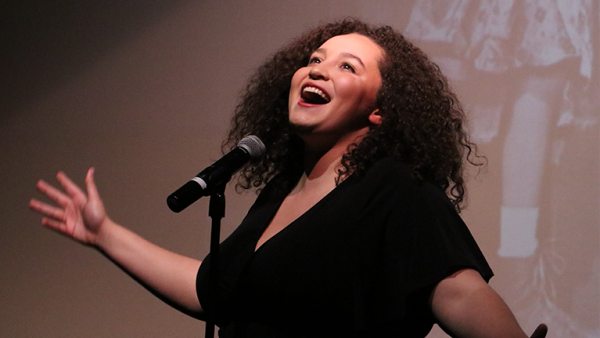 STUDENT TICKETS: Based on availability, a limited number of student tickets are on sale for our Mainstage shows for $20. Tickets are subject to availability and limited to one (1) per student. Students must present a valid student ID when picking up tickets from will call. All handling fees still apply. When available, tickets may be purchased directly through our box office, either in person or via phone, when we open each day. Tickets at 12 and Student Ticket discounts cannot be combined with additional offers or applied to previously purchased tickets. For more information about our ticketing options, please call our box office at (773) 777-9884. 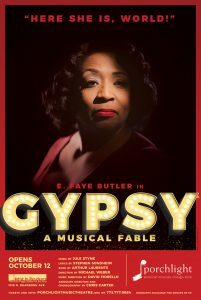 At long last, one of Chicago’s greatest divas will assume the role that has been called “The King Lear of music theatre,” when E. Faye Butler makes her Porchlight Music Theatre debut in the landmark musical, GYPSY. The heart-wrenching story of a mother who raises her daughters to assume the heights, whether they want to or not, features one of the gold-standard musical scores including “Let Me Entertain You,” “Together (Wherever We Go),” “Everything’s Coming Up Roses,” and others. 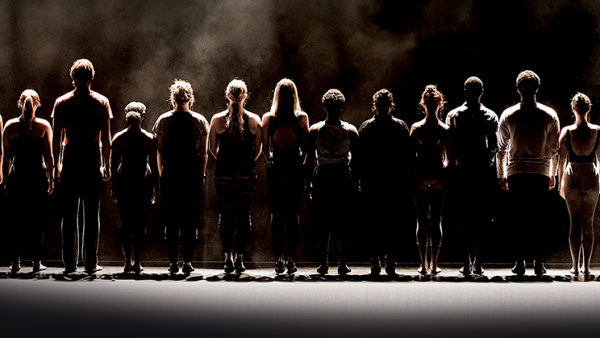 This production promises to be one of the must-see events of the season. Production support has been provided by Katherine Harris/Harris Family Foundation. 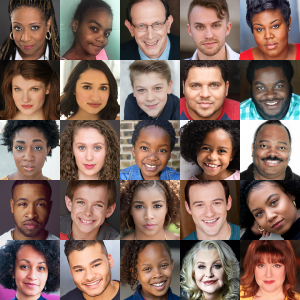 Meet the cast of Gypsy as they share their experiences from this production and answer audience questions. The Post-Performance Conversation is free and open to the public, and immediately follows that day’s performance. The Pulitzer Prize-winning classic returns - Opening April 10! Hosted by Lorenzo Rush, Jr. - Featuring hit songs from the 2019 Broadway musicals: "Hamilton," "Frozen," "Come From Away," "Mean Girls" and others! April 29 & 30! Ages 7-13! 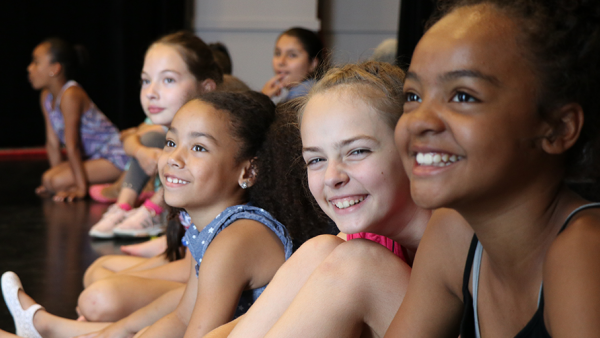 Make Your Own Musical with Chicago's best teaching artists, coming this June!